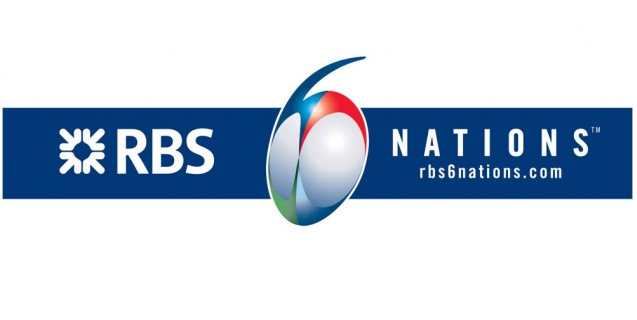 The BBC and ITV have today confirmed details of their Rugby Six Nations Coverage; the first time that the two broadcasters have shared coverage. The 2016 championship marks the start of a six-year deal between the BBC and ITV following BBC Sport budget cuts that will see the matches shared between both broadcasters on television and online. Radio coverage remains exclusive to BBC Radio 5 live and 5 live sports extra. 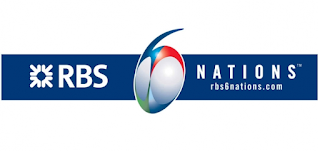 The BBC’s line-up includes an experienced presenting team led by John Inverdale and Gabby Logan with expert analysis from some of the biggest names in the great championship’s history, including Jeremy Guscott, Matt Dawson, Jonathan Davies, Keith Wood and Gavin Hastings. BBC One will cover the Calcutta Cup game between Scotland and England from Murrayfield. Leading ITV's team will be presenter Mark Pougatch, joined by Jonny Wilkinson, Lawrence Dallaglio and Jason Robinson, members of England’s victorious Rugby World Cup 2003 team, along with their coach Sir Clive Woodward, former Ireland captain Brian O’Driscoll, former Wales captain Gareth Thomas, former Scotland coach Sir Ian McGeechan, England Women World Cup winner Maggie Alphonsi, former England international Ugo Monye, and former Italian captain Marco Bortolami. Jill Douglas will also be a presenter for the tournament while Martin Bayfield will combine presenting duties with his role as England reporter. Joining them with a wealth of experience in the commentary box will be Nick Mullins and Martin Gillingham, plus co-commentators Shane Williams, Gordon D’Arcy, Ben Kay, Scott Hastings and David Flatman. Bringing viewers all the latest developments from in and around the stadia will be reporter Gabriel Clarke.